Good evening! 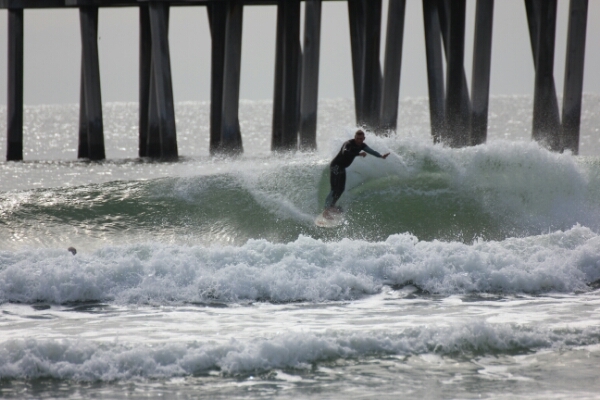 Hope you got some of that super fun surf today! Here are some pictures taken by my son, Nat (14). Hope you enjoy them! 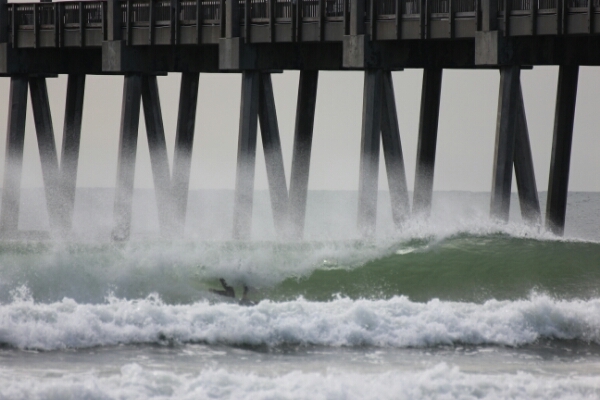 These were taken at the Pensacola Beach Gulf Pier from around 9 am.